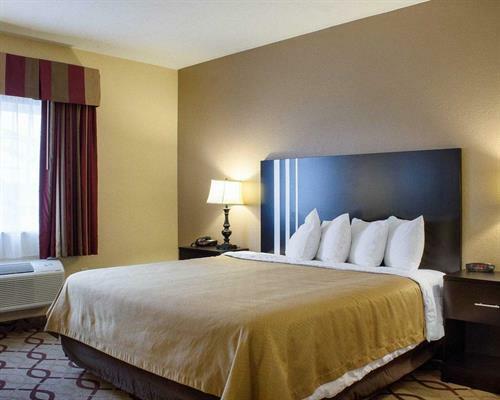 We have 59 rooms. 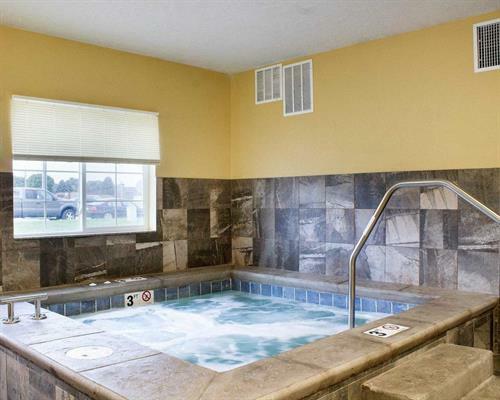 Relax in our hot tub. 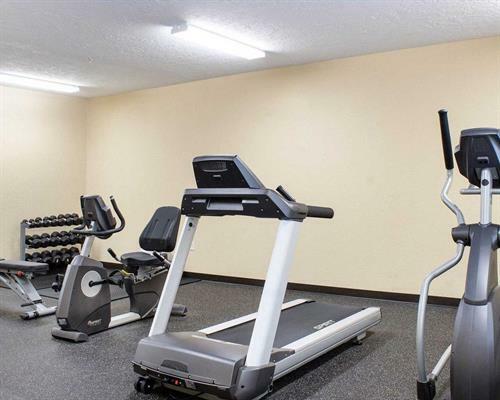 Utilize our exercise room and guest laundry. 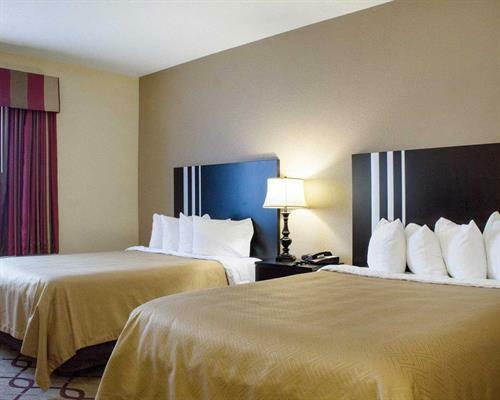 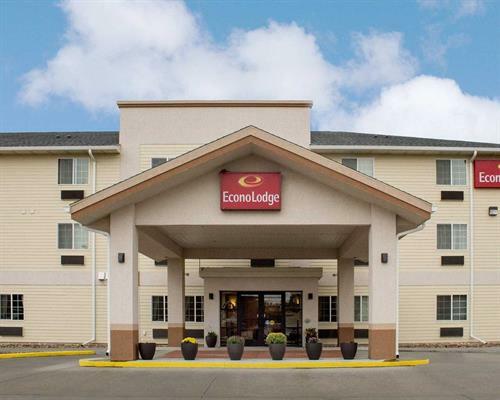 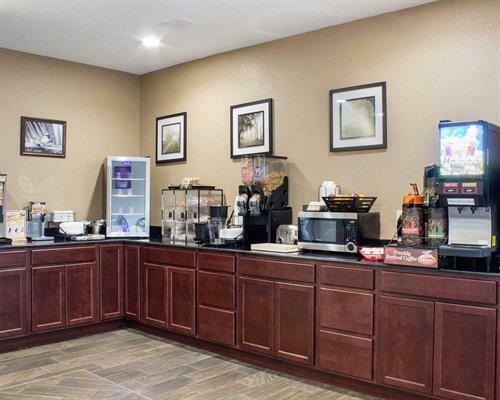 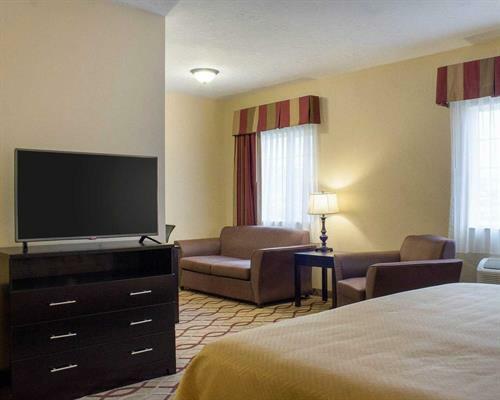 Free continental Breakfast, Coffee, Wireless Internet, and Parking.